Home » News and events » Bicycle mechanics school. 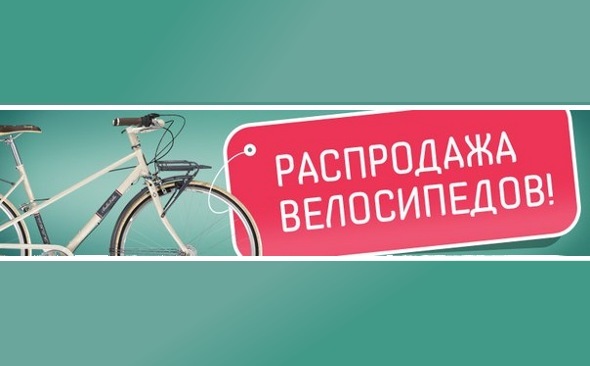 Ukraine's first bicycle mechanic courses. Open a collection of students. "Personnel decide everything!". Today, we do not write about politics, which owns these words, today we are writing about the meaning of these words for bike propagation entire country. 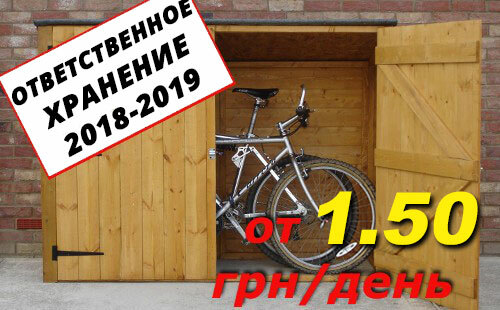 Today we announce the opening of the first Ukrainian school of bicycle mechanics!